The Van Loveren vineyards have been in their family since 1937 when Hennie Retief Sr. bought some land in the Robertson area. Their wines embody everything that is uniquely and proudly South African. Their products are generous, full of flavour, fun and consistent. Most importantly it is made to be enjoyed. Hennie Sr. made his first wine – a red muscadel – in 1939. More vineyards were planted; more wine was made; and, a new cellar was built in 1963 as his sons, Nico and Wynand, grew older. Back then the wine was all sold in bulk and it was only in 1980 that the first bottled Van Loveren wine – 500 cases of Premium Grand Cru – was launched. From the mid 1990’s Nico and Wynand’s four sons joined the farm one after the other as they completed their studies. Today our four cousins are the driving force behind the company. Hennie and Neil are viticulturists, Bussell is the winemaker and Phillip looks after the business side of things. 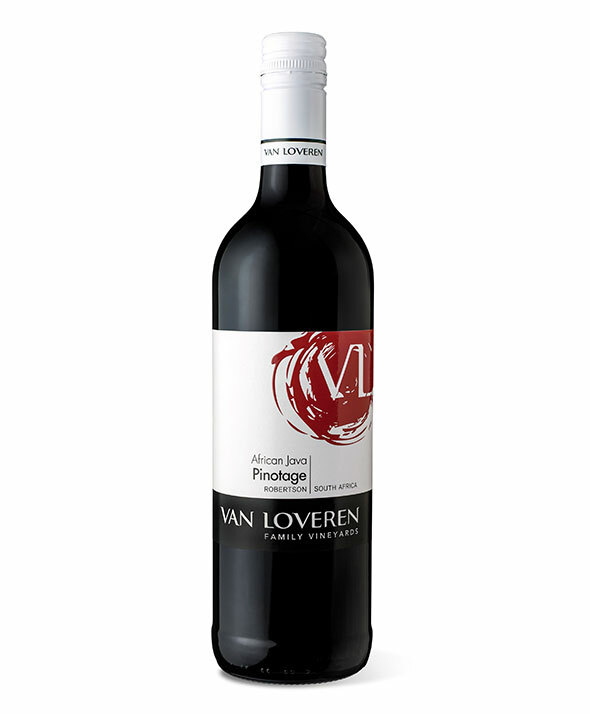 With the Van Loveren brand entrenched, they introduced the well-priced Four Cousins range of wines in 2000. Released in 1,5l bottles, it hit the market with a bang and is today South Africa’ss biggest selling bottled brand. Also, Van Loveren is South Africa’s biggest family-owned winery.